Heroes live forever Officer Martial, and we will ever forget. Thank you for the sacrifice you made for the citizens of Houston and the great State of Texas. Rest in peace, Officer Martial. Your service and sacrifice to the citizens of Houston and the great State of Texas are not forgotten. Your heroism and service is honored today, the 75th anniversary year of your death. Your memory lives and you continue to inspire. Thank you for your service. 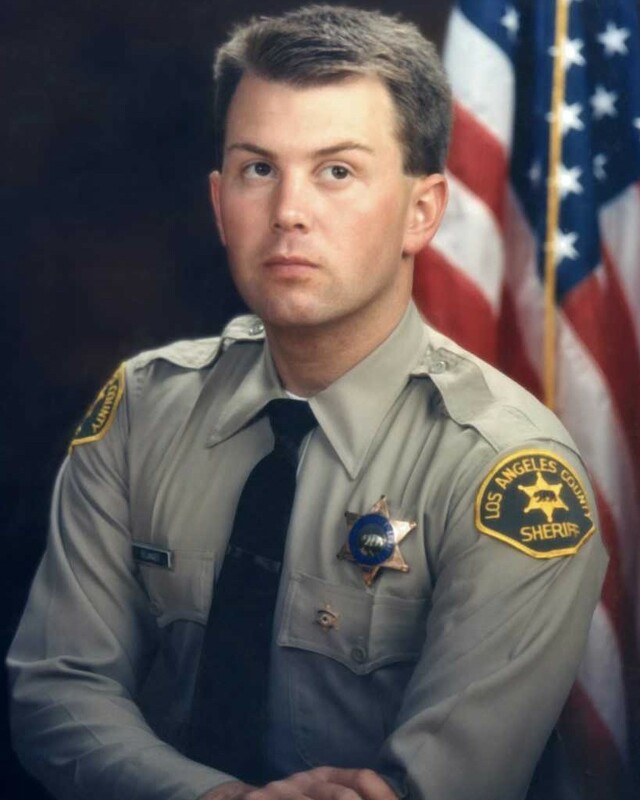 My cherished son Larry Lasater was a fellow police officer murdered in the line of duty on April 24, 2005 while serving as a Pittsburg, CA police officer. Rest in pece, Officer Martial. You're not forgotten. POLICE OFFICER A.P.MARSHAIS WILL ALWAYS BE A TRUE AMERICAN HERO,THANK YOU,AND GOD BLESS YOU,REST IN PEACE MY FRIEND. Each day I try to read the ODMP. Today I read your story. Any officer who dies in the line of duty will always be remembered for his sacrifice. You died a hero. Rest in peace Officer Martial.